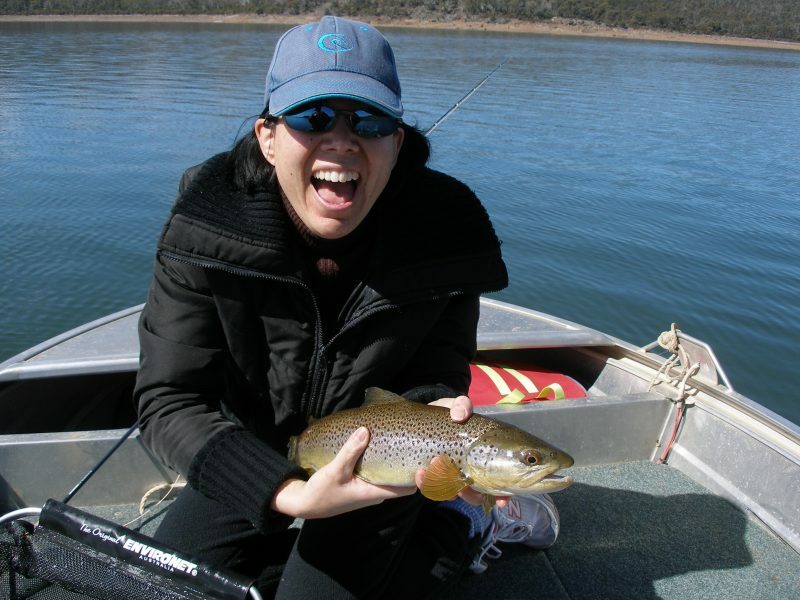 The Highland Fly operates personalised fly fishing tours in the Central Highlands of Tasmania. In the hands of an experienced local guide, you will stalk wild brown trout in the lakes of the Central Highlands. You may even find a rainbow trout. The day’s tour package is always limited to a maximum of two client’s to ensure your personal experience is maximised. 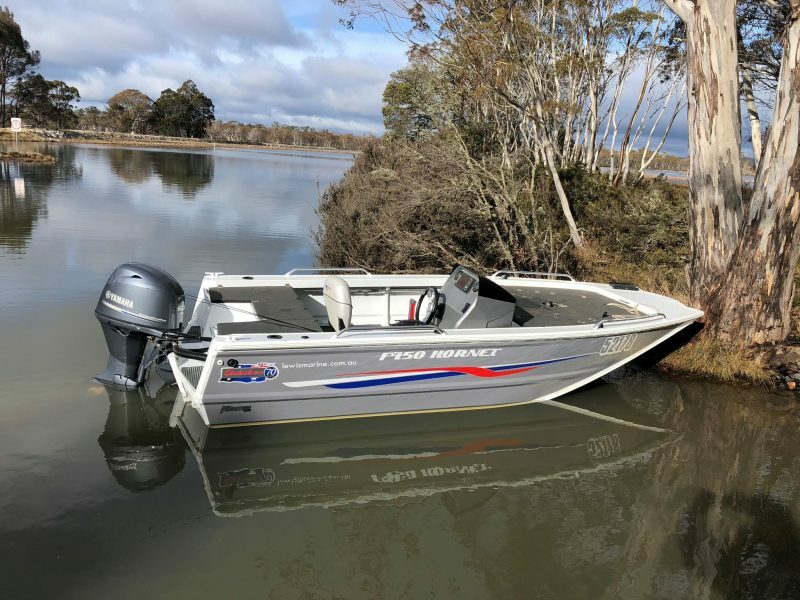 Highland Fly uses a specialist fly fishing boat and provides all equipment. Your day is also catered for including lunch, morning and afternoon tea. Also offering fly casing instruction in either Hobart or the Central Highlands. 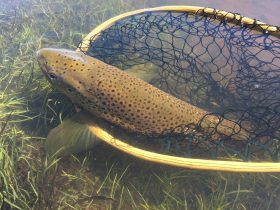 Based on your travel plans the Highland Fly will put together a trout fishing package visiting the lakes of the Central Highlands. 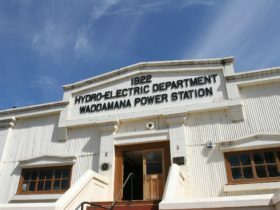 Pickup and drop off can be included, whether you are staying in Hobart or in accommodation in the Central Highlands. Each day of the package includes guiding, equipment and catering. The Highland Fly is able to provide fly casting instruction for people interested in learning how to cast a fly line. 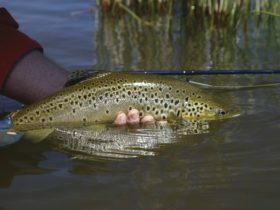 The instruction will be mainly land-based but will progress to casting into the water to understand the dynamics of landing flies on water and lifting them off the water. This service is available in Hobart.